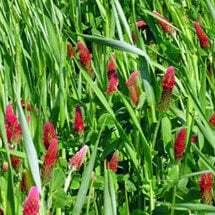 Protect, nourish garden soil by growing organic, winter cover crops. Planting cover crops — green manure — early enough in the fall has always been something of a problem for me. We all know the advantages that cover crops give our soil. They blanket it over the long winter, protecting it from erosion, keeping it from hardening and preventing the leaching of valuable nutrients by rain and snow. Their roots keep the soil aerated. They protect against the dangers of a deep freeze, thus preserving beneficial microbes and other organisms that help keep your soil healthy. They help prevent the spread of weeds. Best, cover crops add green material to the soil, material that supplies nutrients as well as nitrogen. 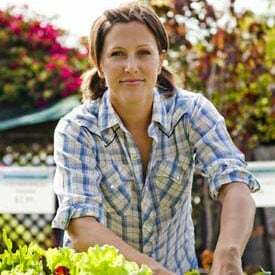 They’re one of the most valuable tools in the organic gardener’s playbook. Those cover crops, no matter what kind you’re planting, need to go in ahead of the first frost so that they have a chance to become established before the long cold winter sets in. The problem with that is that our gardens are usually producing right up until the first frost. We’re not anxious to pull our still-productive vegetables from the ground to make way for cover crops. Is it okay to plant cover crops later in the fall? Yes, depending on the conditions. Most often planted in fall, cover crops protect and boost soil health — naturally! Boost soil health … naturally! Planted in fall, cover crops protect soils from erosion and nutrient loss over winter. 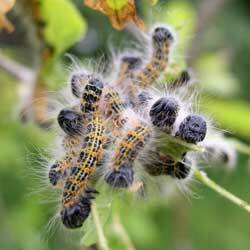 In spring, they’re turned back into the soil supplying organic matter and nutrients such as nitrogen. The other problem has to deal with cold. Here in Bozeman, Montana, we can expect several days of below zero temperatures each winter, often in two or three day stretches, or maybe even as much as a week. Sometimes we’ll get bitterly cold snaps with nighttime temperatures plunging to minus 20 or more and daytime highs that don’t exceed zero. Those cold snaps are tough on cover crops. Often they won’t survive the winter. That’s not a terrible thing. Any growth they’ve produced will be turned back into the soil come spring, even if its wilted and gone. But there’s nothing like breaking out the rototiller in late April during good weather and turning a thriving crop of rye oats or clover back into your hungry soil. Let’s start by addressing the first complication. How to get cover crops planted ahead of the first frost when the first frost comes early? The answer, in those short growing season areas like the zone four conditions we have here is . . . you don’t. We’ve tried getting a jump on the cover season by planting our crop in the rows between vegetables around labor day and filling in as we go. We’ll also broadcast seed under trailing squash vines and in rows of greens where we’ve harvested everything we could. This wasn’t a bad solution, but did make for uneven germination and growth. In our small, intensive garden, foot space is at a premium and we tended to pack down soil where we’d planted our cover. This made for poor germination. If the cover crop did break ground, we often couldn’t avoid trampling it as we did our autumnal work. Seeds cast in the shade of other plants were often slow or failed to germinate. Once the garden was cleared out, we broadcast seed widely and raked it in, trying not to disturb what was already there. We had something to turn over in the spring, but not as much as we’d hoped. The best solution? Don’t be afraid to plant cover crops late, after the first frost. Most covers will germinate in a week to ten days and if you get a stretch of good October weather — we always do, don’t we? (ha) — take advantage. The other problem was what to plant (scroll down) in our cold, zone 4 environment. Among the legumes — cover crops that fix the most nitrogen in your soil — field peas and various clovers are popular. 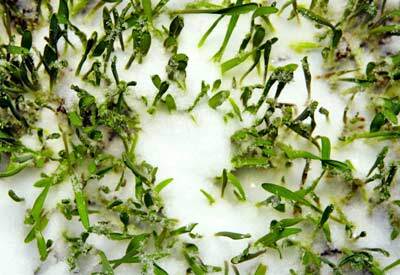 But field peas are prone to fall victim to extreme cold (below 10 degrees F) as will some clovers. Dutch white clover can survive those extremes — it a favorite in Canada — but its hardiness can also allow it to return as a weed after spring tilling. 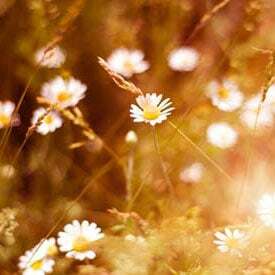 It’s a smaller plant so doesn’t do much damage — it’s easily pulled– and will even return in the fall just when you need it. Our personal favorite is hairy vetch. Though not quite as hardy as white clover, it will survive temperatures below zero. It’s not a good choice for late fall planting because it needs some relatively warm days to germinate. 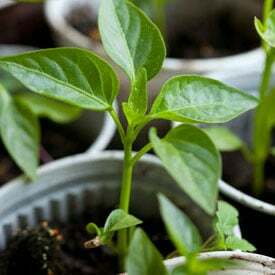 But once you get it started, it provides a wonderful winter cushion for your soil as well as yielding big returns when it’s turned over in the spring. Among the grasses used for cover crops, winter rye is best. It’s hardy, takes to poor soils and will withstand the coldest winters. This is the one we’ve planted in our rows before all the vegetable are out and it stand up to moderate abuse once started. It, too, can cause weedy problems during the growing season because it is so hardy. Best to let your garden sit for several days after tuning winter rye back into the soil come spring. 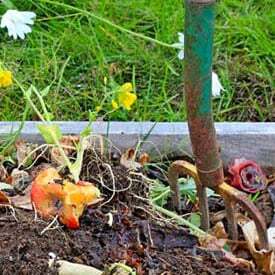 Give the roots a chance to sprout — they’re easy to pull when small; later on, not so much) or use a rake to remove as many as you can. Mixing cover crops is also a good idea on the principle that more diversity is good, both in survival and nutrients supplied. We always liked to sow some Russian kale in with our vetch or clover (best to give the kale a head start). There’s nothing like digging through the tangled vetch sometime in December and finding sweet tender kale leaving ready for the plucking. Our gardens can supply us nourishment even after winter has well set in. is there a crop that I can put in a spot that can go in now zone 7 early april that will take shade and muck? You undo a lot of the work your cover crop has done for you with its intricate network of roots that break down providing pathways for air and water to flow. You also destroy the mycorrhizae network that winter rye surely created for you. Next time try breaking it over at ankle height and planting right in the natural mulch. The new roots will tap into an amazing network that is already established for you.